The Pittas composed of birdwatchers from A.D.A.M VE SVIVA birding club, founded in 2001. With strong local activities, we know our birds and our environment very well. This is our fourth time participating in the race, and it’s a great pleasure to take part for the conservation of vultures in Africa. Please help us to help them! 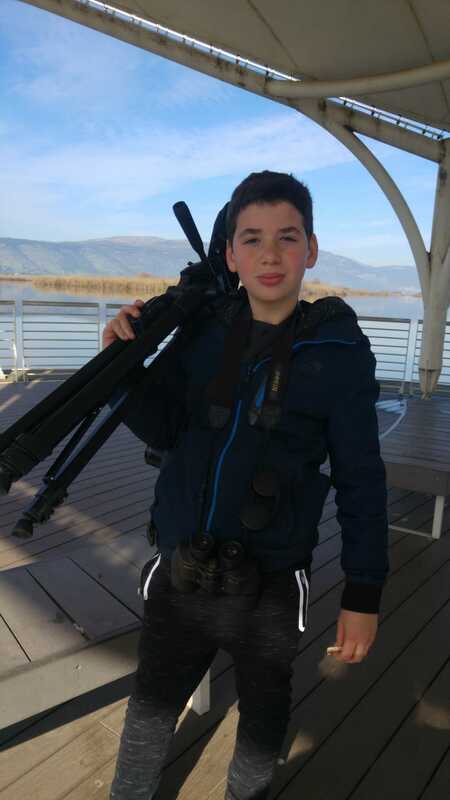 I’m currently in my national service year in the Hula Valley ringing Station and I’ve been birdwatching for 12 years. I was born in to the world of birds, and I’ve never left! 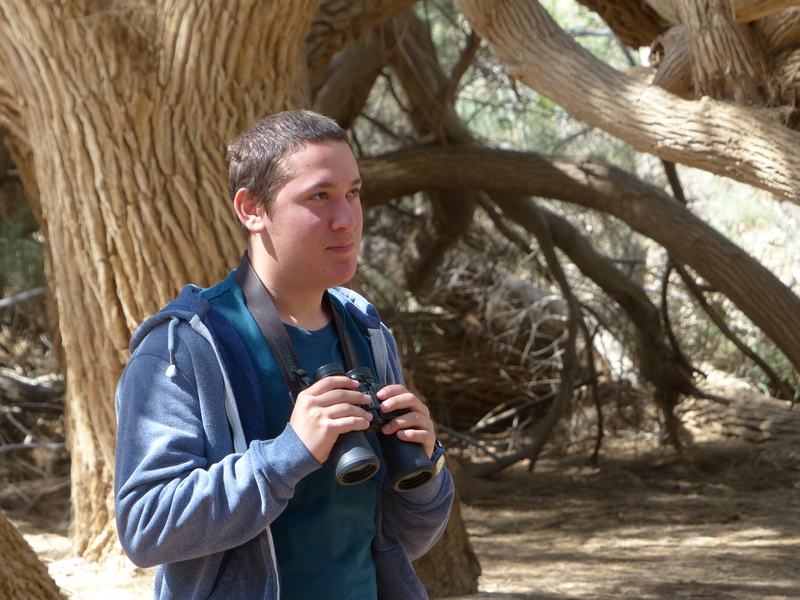 My favourite birds are the Snipes, and I like to go and travel in the nature reserve next to my home in Kibbutz Gaash. I’m 22 years old, and live in Beit Herut in the Hefer Valley. I’ve been bird watching from the age of 8, when I decided to join the Birding club at my School, “A.D.A.M VE SVIVA” in Kibbutz Gaash. Today I hold a bird ringing C license and I’m working as a ringing assistant in the Hefer Valley Bird Research Station. 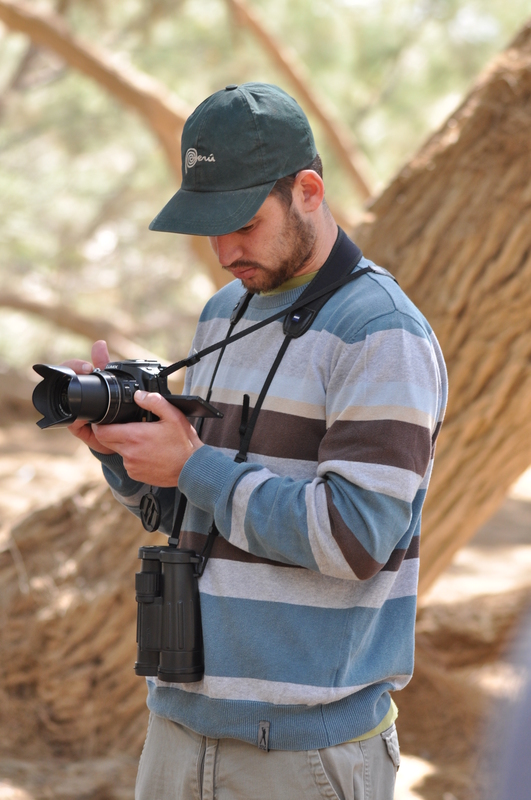 I’m also helping with bird watching classes and in recent years, I participated extensively in the survey of soaring birds in Kafr Qasem. I’m 11 years old and I live in Bat Yam. I started getting interested in birds when I was 6 years old, when I joined a birding group in school. 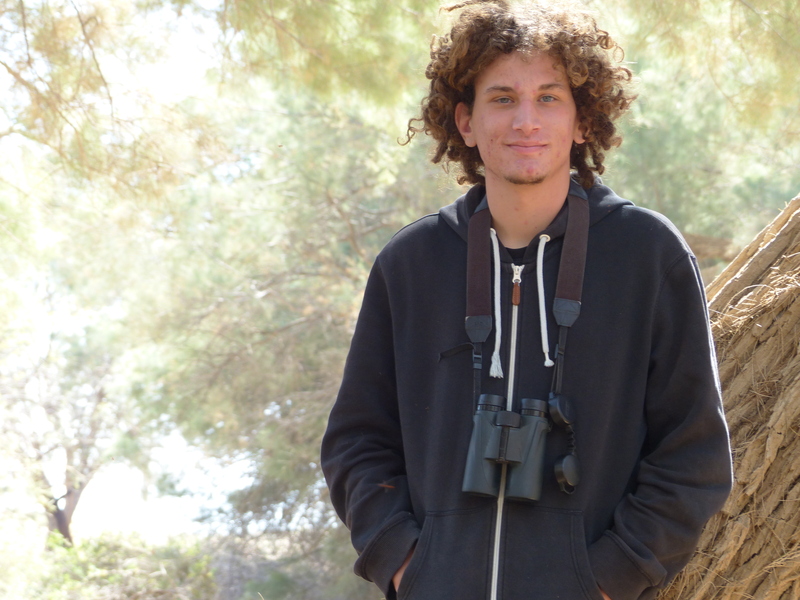 My favorite place for birdwatching is the fields of Kibbutz Nitzanim, where my family is coming from, and my favorite bird is White-tailed Eagle. Other interesting birds that I manage to see already are: Barnacle Goose, Demoiselle Crane and Black Vulture. 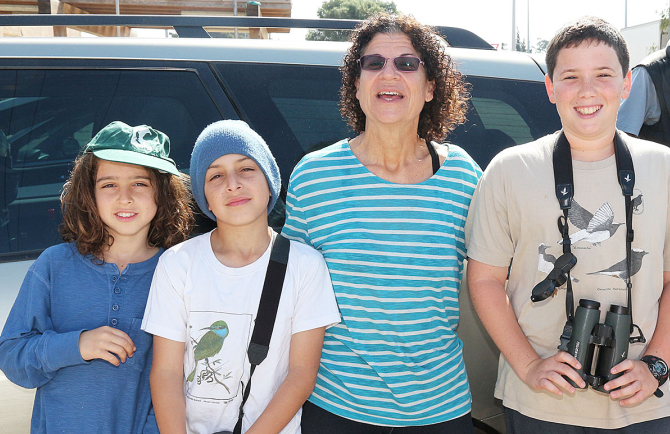 The birds entered my head, my heart, my soul, and my schedule during my studies at the Ohalo Seminar following an encounter with Michal – a teacher of life who lectured there, and an amazing encounter with Shalom Zu Aretz and Yossi Eshbol. Since then I’m trying to convert the religion of everyone you meet in the field of education in which I’m working. Proud to learn with them and from them.